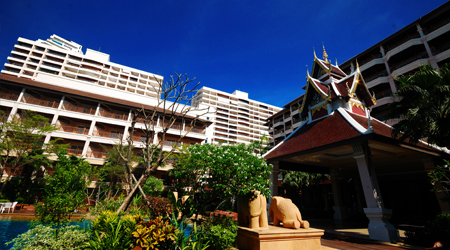 The Heritage Beach Resort, a resort blended with contemporary and traditional Thai style architecture, sophisticated ambience, and ideal Pattaya Beach location. 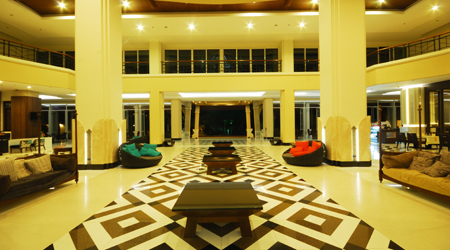 It is comprised with 3 buildings, one ocean view and two pool view, and a conference center, with large outdoor swimming pools surrounded by tropical garden and sand stone sculptures. 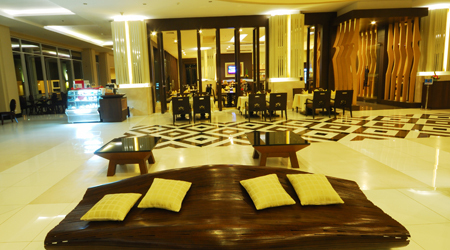 From the moment you arrive, your experience is enhanced by our grand lobby overlooking through the pool to the beach. 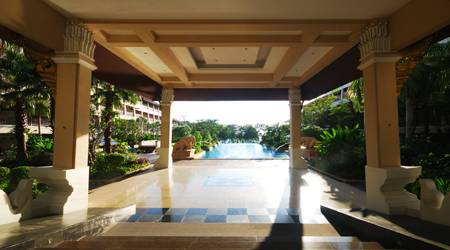 As a guest of The Heritage Beach Resort, you’ll enjoy a bountiful range of services and leisure pursuits, including a fitness center, outdoor pools, beach front café, spa, Internet cafe, kids club, and amenities for individual, family, and business travelers. Whether it will be for romance, relaxation, family fun, group business, or any type of celebration, there is something here for everyone at The Heritage Beach Resort. 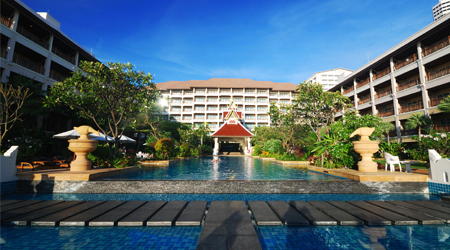 Herigate Beach Resort and Spa is south Pattaya's newest holiday paradise. 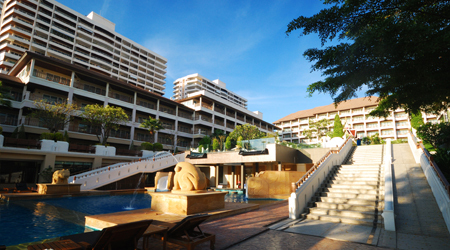 This expansive, contemporary Thai style resort hotel is nestled amidst Jomtien's foothills, overlooking peaceful Dong Tan Beach. Only 1.5 hours from Bangkok, guests can enjoy ultimate relaxation surrounded by idyllic nature, sandy beach, dramatic sunsets, large swimming pool and a fascinating blend of modern Thai architectural influences.